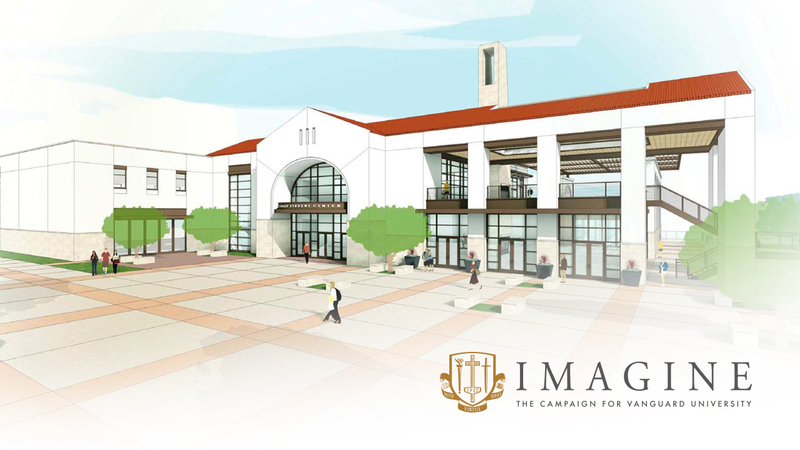 The student center will be a forum for creating and sharing God stories, encouraging one another, exploring their career and academic goals and expanding their faith. 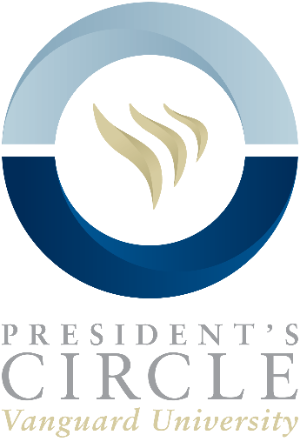 Also an extension of the classroom, the new student center will support a relational and unfettered approach to the learning environment of Vanguard. Alumni visiting campus will be welcomed home at the student center, where they can engage with current students, reconnect with an influential professor or reunite with a former classmate. 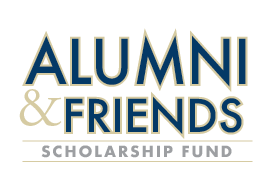 Make an immediate difference in the life of Vanguard students by contributing a gift to the Alumni & Friends Scholarship Fund. Although 98% of our student body receives aid, we are looking to our alumni and friends to help bridge the remaining gap for deserving students.